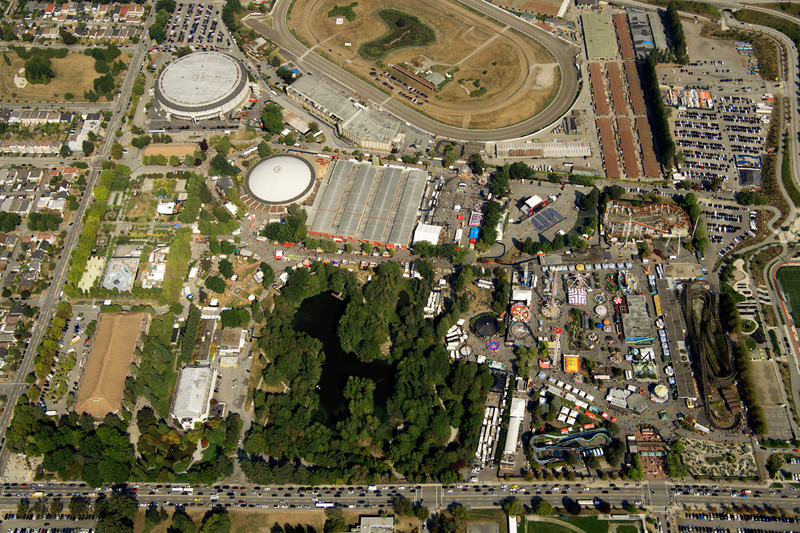 The Pacific National Exhibition is owned by the City of Vancouver and governed by a City Council appointed Board of Directors. The mission of the PNE is to enrich the quality of life at Hastings Park by providing a wide range of family entertainment and events that invite guests to celebrate Vancouver’s heritage, culture and diverse communities within a vibrant urban public park. Operational aspects that affect the local community, city or region. As an advisory group, decision making is outside the scope of the CAG. The CAG will meet 5-6 times per calendar year, depending on the number of topics needing to be discussed. Note: Meetings are open to members of the CAG only. Applicants should be able to serve for the full term of appointment. Members are appointed for a one year term. Members can re-apply following their one year term. No member may serve for more than five consecutive years. The membership will represent diverse backgrounds, including geographic, generational, and cultural diversity. The membership will be drawn from the local and city-wide stakeholders who represent an individual or larger interest group. The CAG will consist of 10 independent members, and chaired by PNE staff. Independent members of the CAG are appointed by PNE staff. Applicants must reside in the City of Vancouver; or work for an organization they represent that is located in the City of Vancouver. Applicants must be able to demonstrate relevant experience or knowledge and skills related to the mandate of the group. The application process is closed for the 2019 term. Information on the CAG is also on the City of Vancouver’s website.